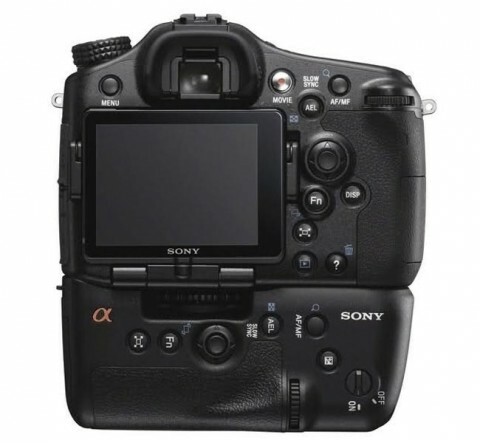 The Sony Alpha SLT-A77 is an interchangeable lens camera for the semi-professional and enthusiasts set, with a high-resolution 24.3-megapixel APS-C image sensor. 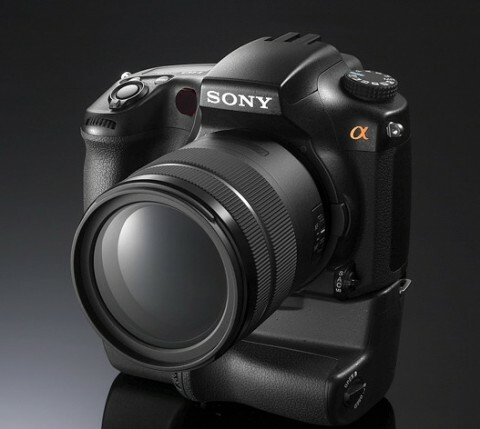 The Sony A77 is the latest in the company’s line of interchangeable lens cameras to use their semi-transparent mirror technology. 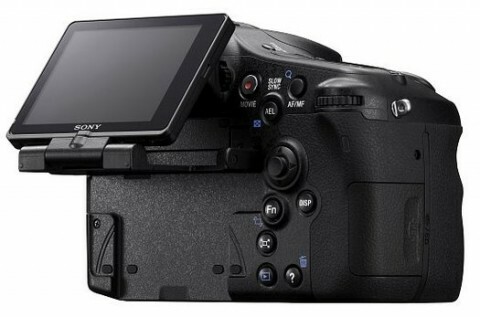 The A77 sports a new Exmor sensor, the world’s first OLED electronic viewfinder in a DSLR and a 3-inch 921,600-dot LCD monitor that flips down and swivels-mounted on an armature that lets it extended away from the body and rise up. 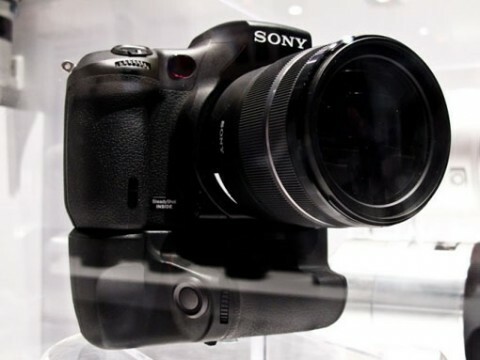 The Sony SLT-A77 has the ability to capture still photos at 12 fps at full 24-MP resolution with full-time AF. 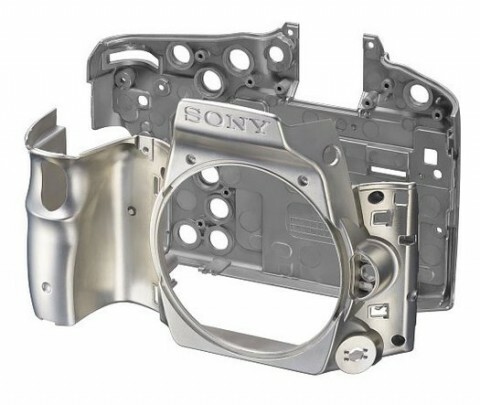 This and the ability to now record full HD (1920 x 1080) progressive AVCHD video are thanks to Sony’s next generation BIONZ processing unit. Sensor: EXMOR APS HD CMOS (23,5 x 15,6 mm); 24.3 effective megapixels. 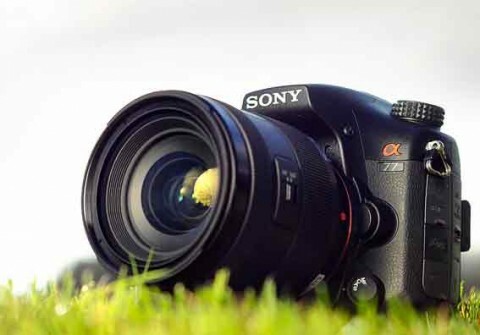 Here are some of the most popular reviews of Sony SLT A77. 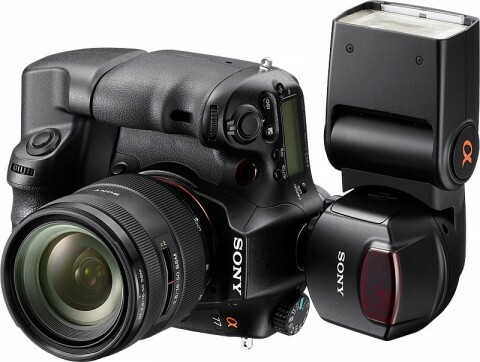 In Sony A77 review, the pocket-lint.com says that A77 has the best electronic viewfinder that we’ve seen to date. The OLED panel benefits from a progressive scan that does eradicate any possible image tearing. More about that you can read on this interesting review. 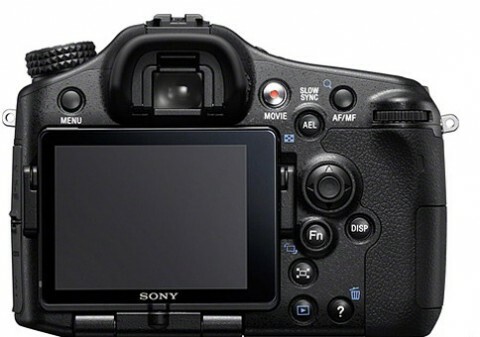 The Sony A77 is one of the few interchangeable lens cameras on the market to offer 1080/60 p video as part of the new AVCHD standard. These things were stated by digitalcamerainfo.com website in the Sony SLT A77 review. The AF system of Sony Alpha SLT a77 is unbelievably quick to establish a lock, with near-instant focusing under most lighting conditions. More about A77’s performances you can read on expert review from techradar.com website. 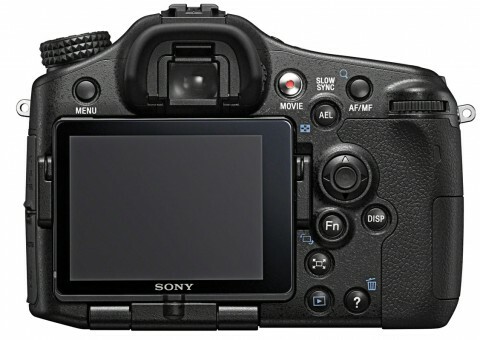 Another great Sony A77 review comes from photographyblog.com. 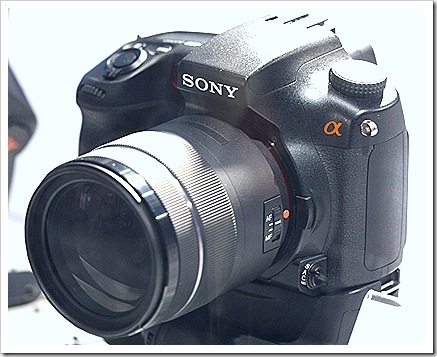 This website says that Sony A77 produced images of excellent quality. This camera has an extensive and very usable ISO range of 50 – 16000. 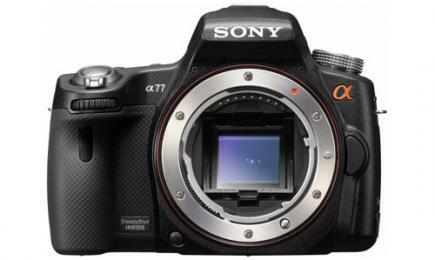 If you read this A77 review, you can find more about image quality of Sony A77 and various test results too. 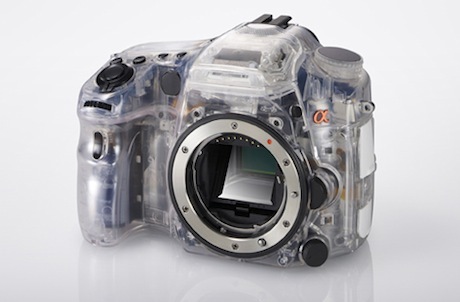 The experts of dpreview.com insist on performance offered by the EXMOR sensor. 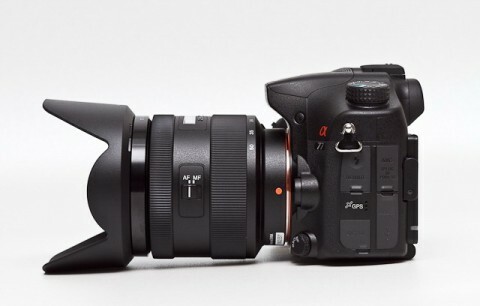 They also noted that the A77 is a solid camera, both in terms of its construction quality and its form factor. The image quality delivered by the A77’s 24.3MP APS-C type CMOS sensor is excellent. It probably can’t quite match the Nikon D7000 or Canon EOS 7D at the higher end of the ISO spectrum, but it’s fairly close, and excels when it comes to detail and tonal range over its rivals.